FROM 10.30AM – 12PM EVERY FRIDAY DURING TERM TIME! 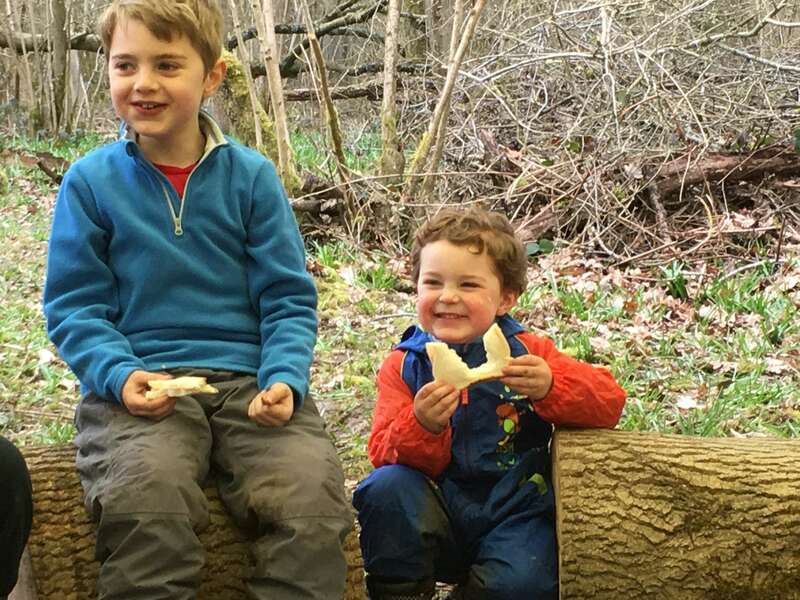 We run our fun, active nature Pre-School nature Club, suitable for children aged 18 months/walking – 5 years old at the beautiful private Hollington Wood, MK46 5JH on the outskirts of Olney. Younger siblings are of course welcome and there is no charge for them if they are not walking. 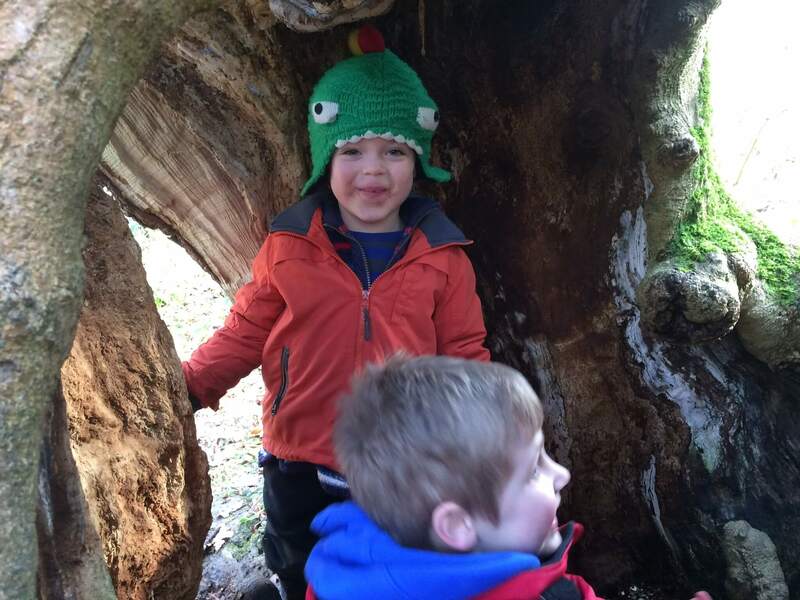 Our all-weather, outdoor clubs are based on a Forest School ethos, which an inspirational process that offers child led play in a beautiful private woodland setting. 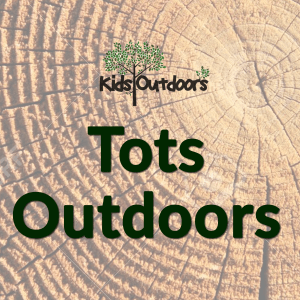 The club has an emphasis on connecting to nature and to each other and are perfect for the children to develop friendships, trust, independence and confidence in an outdoor environment. 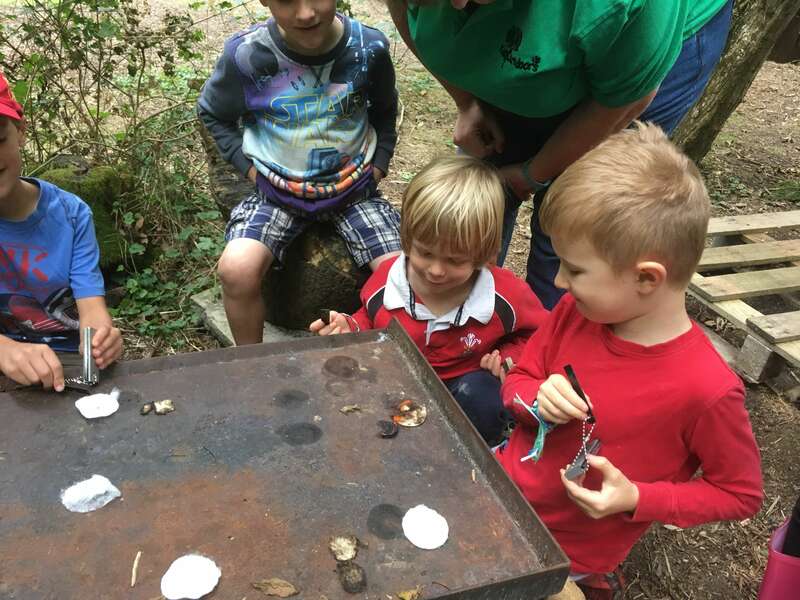 Each session has a different theme and activities planned, alongside supervised adventure trails through the woods. They will make new friends, learn some new skills, explore the woods and learn how to judge risk for themselves. Hollington Wood is a private wood which has a base camp area with bell tents and parachute canopies, a wooden building for when the weather is wet, composting toilets, a fit pit, clamber nets, trampolines, rope bridges, tree swings and a dedicated adventure games area. Children need to bring a snack, water bottle, suitable outdoor footwear, coat/waterproof or hat/sunscreen as appropriate.